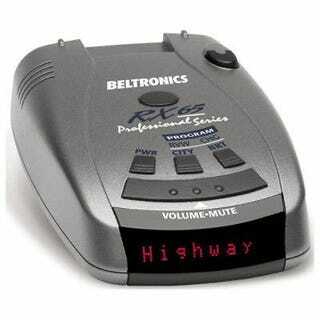 Anyone use a Radar Detector? EBay has a deal on this Beltronics unit for only $110 (link in comments because kinja). is it worth buying?